Artists, do you want your name known and to have a company who loves and supports every aspect of your work? Get started today by sending printing off my copyright agreement page, along with a sample piece of your art. Send these to me using the contact form. I look forward to working with many great artists. Don’t worry that your artwork isn’t what I’m looking for, we’re experienced in using many types of artwork to create a variety of cross stitch experiences for multitudes of cross stitching tastes. I’ve worked with another lady, in the past, and I will just say….I love the way you run your business, and you are very generous. You’ll be allowing your art to be turned into cross stitch patterns, we are looking for you. I have an extensive artist package that includes 30% commission on all sales for projects that features your artwork. After we’ve had 50 sales with a particular image. I will increase commission for that image to 50%. This is because the cost of conversion has been covered and I’d only have operating expenses and marketing to cover on that piece. I can work with most varieties of art all I need is an image file and time to convert the artwork into a pattern. It takes a substantial amount of time to convert a pattern. I will then post the pattern on this site for sale. The client never receives the original art and it’s stored on my secure servers. I use Amazon security features to ensure that the patterns themselves are also safe from unpaid downloads. Although the smaller images on my site can be right clicked and potentially taken, I’ve sized them relatively small and they are images of the pattern and not the original art. In every pattern on the backside, I have the option for the software to figure commissions. The photo here is what it looks like to me. 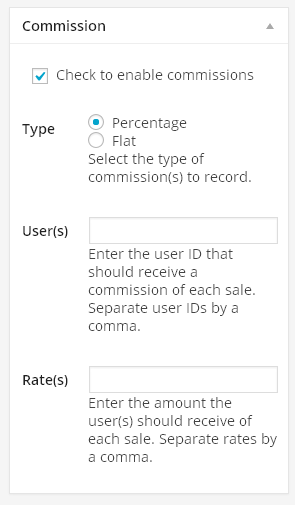 This enables the site to automatically figure out commissions, so I can pay artists on any timetable that we agree upon. I will pay you via PayPal. That is the only payment option for artists or charities that I am providing because I can do it literally with one mouse click and my password. So, if your interested in submitting your art to be converted into patterns please print off my copyright agreement page, along with a sample piece of your art. Send these to me using the contact form. I look forward to working with many great artists.